Belgian Airline VLM stops Immediately. 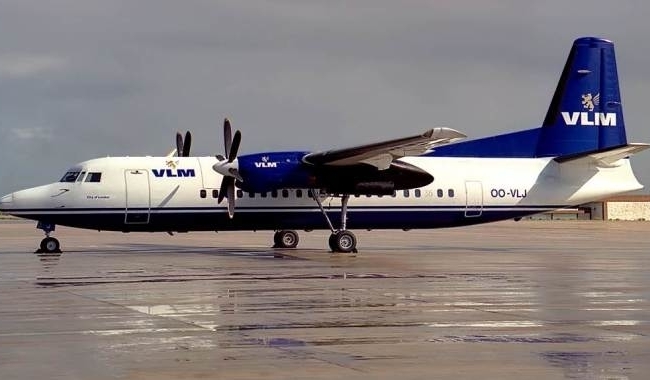 The Belgian airline VLM Airlines is disappearing. Parent company SHS Antwerp Aviation immediately pulls the plug from the company. Zurich, Munich and Birmingham and between Maribor and Munich. Also, the company carried out charter flights. At the beginning of this month. It had already been decided to cancel six flights so that VLM could only concentrate on the business charters to London and Zurich. with regional flights between the Benelux and England. brought it under one roof with the Irish regional carrier CityJet. In 2014 CityJet was sold to investor Intro Aviation. VLM was then privatised, until the bankruptcy in 2016. In the same year, the then-bankrupt company made a restart under SHS Antwerp Aviation.